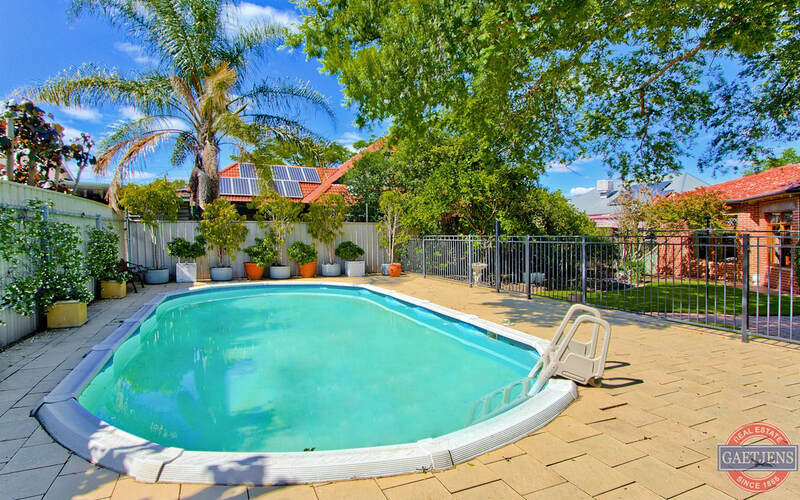 See our current listings below. 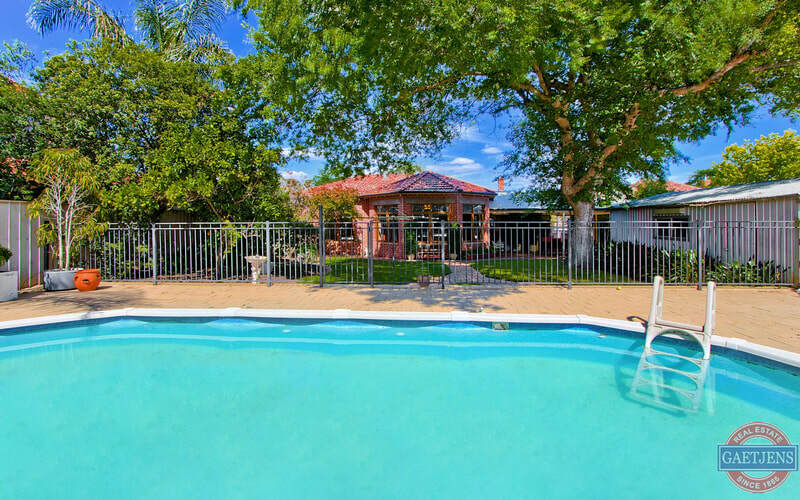 If you like any of the properties you see, contact your Gaetjens agent! 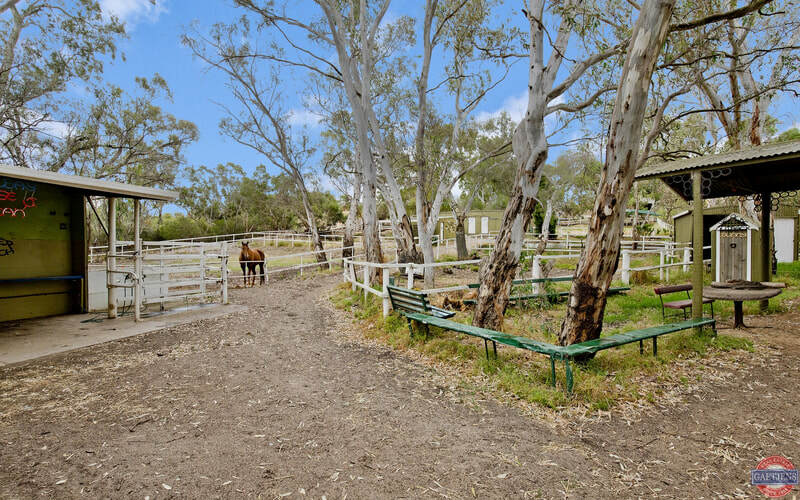 Unique lifestyle opportunity- 4 bedroom family home on 5 acres (approx.) 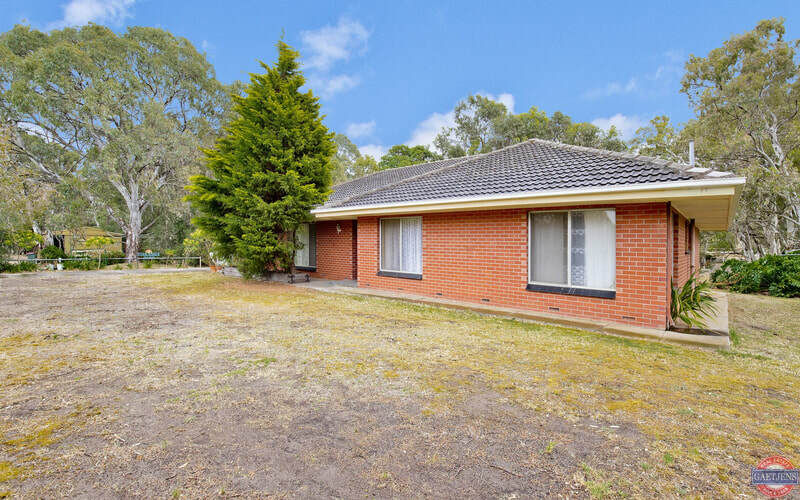 of prime rural land. 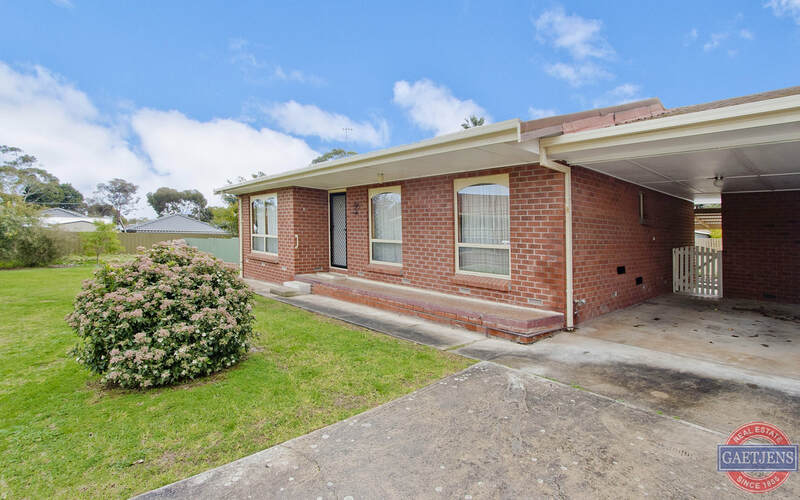 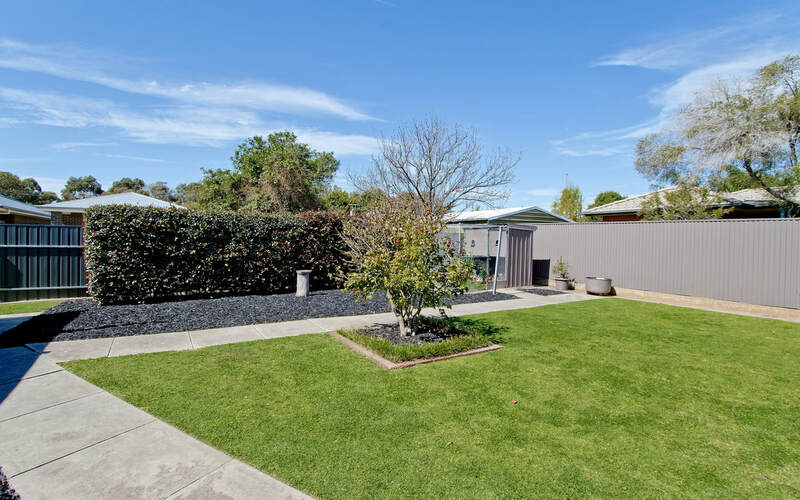 Enjoy an enviable country lifestyle only minutes from Tea Tree Gully Plaza with the busway interchange giving easy access through to the CBD. The large solid brick four bedroom home, while in need of some decoration, offers plenty of room for all the family plus there is over 2 hectares of your own countryside for the kids to explore! 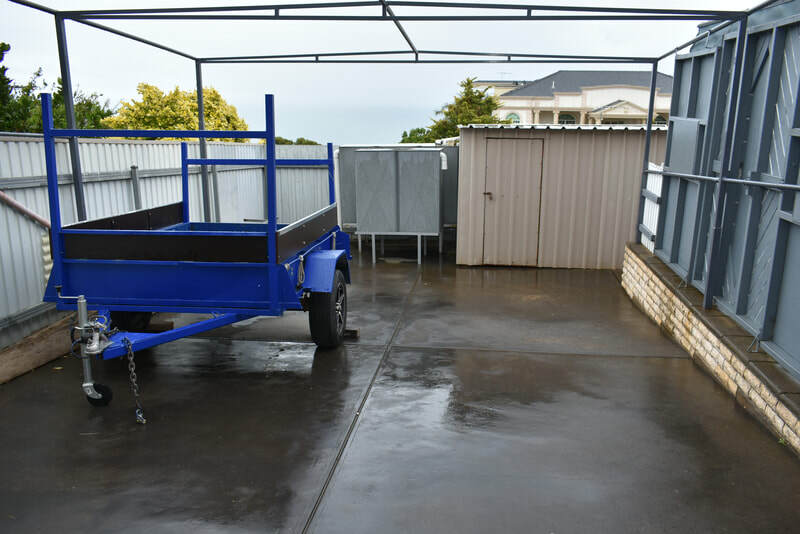 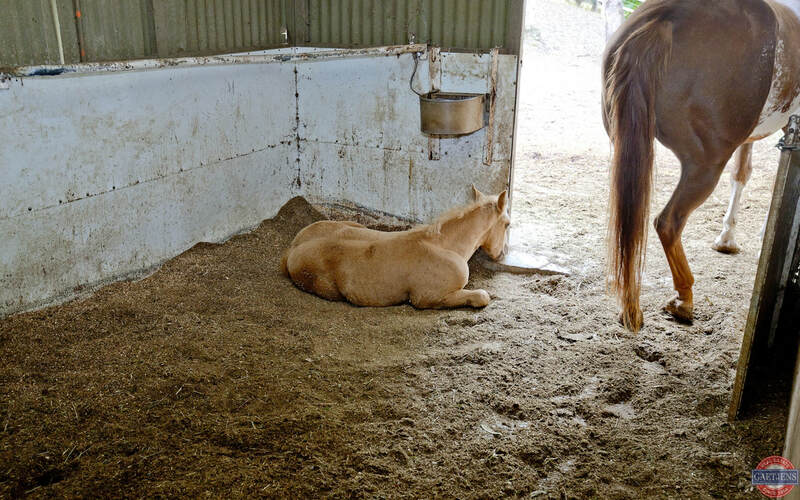 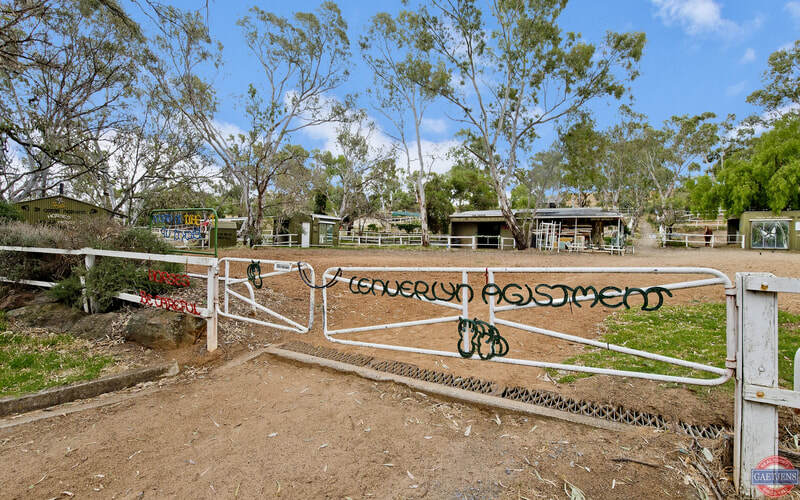 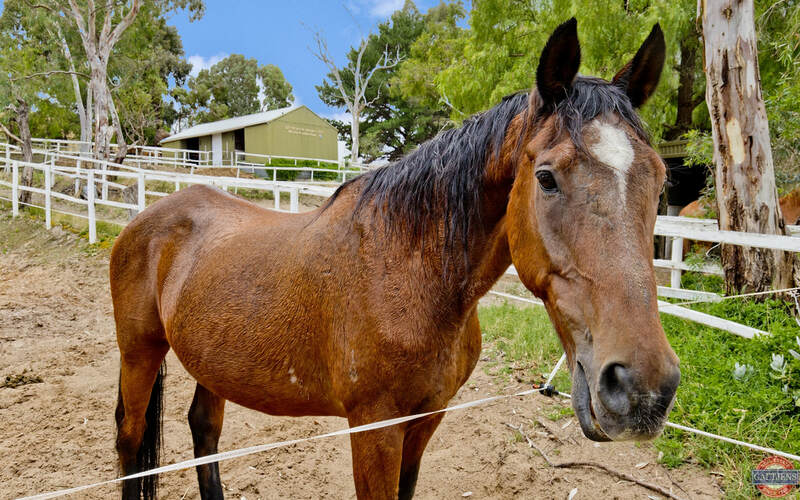 There are numerous stables, yards and other related facilities dotted around the property with some of the stables currently rented out on a casual basis and providing a handy income. 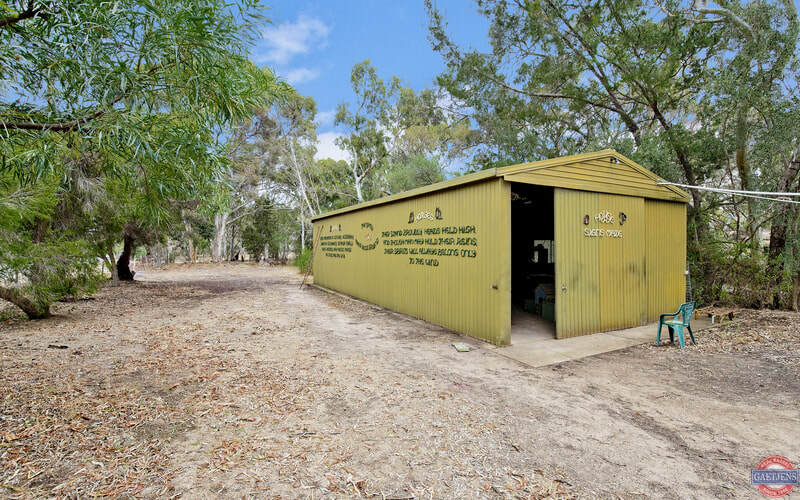 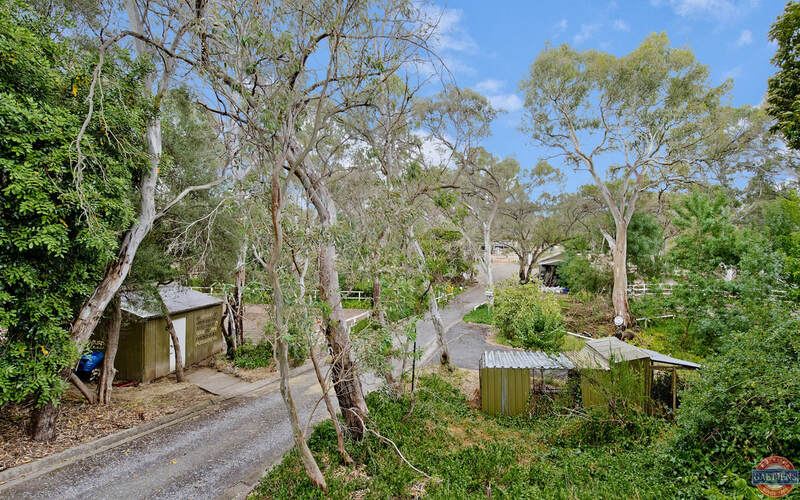 Other features of this desirable property include an enormous garage/workshop, 7 rainwater tanks, a solar electric system to the house and a winter creek further enhancing the picturesque location. 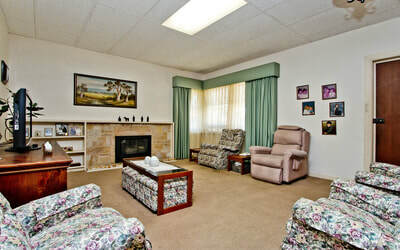 After many years enjoying the property the owners are now downsizing and have purchased another home. 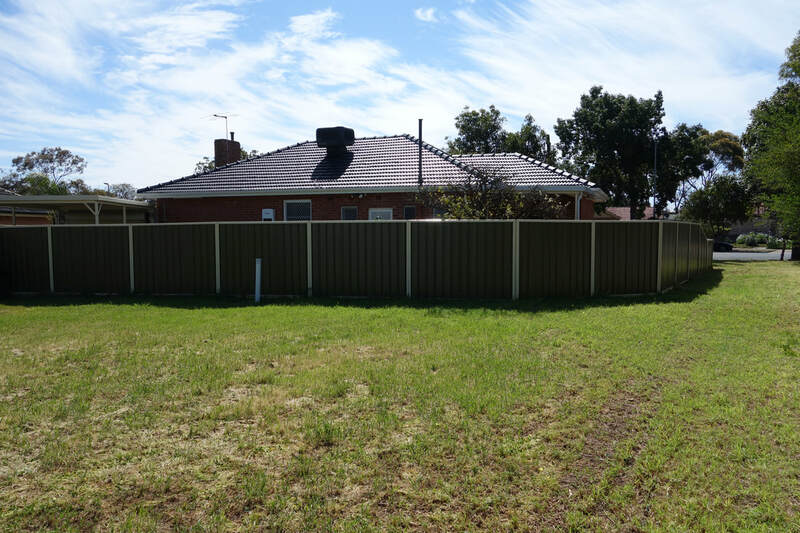 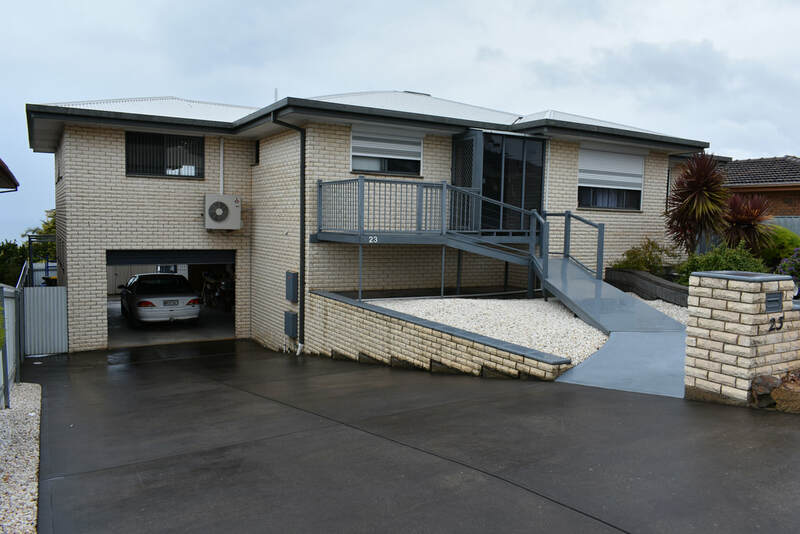 The property is now being offered for definite sale at auction unless sold prior. 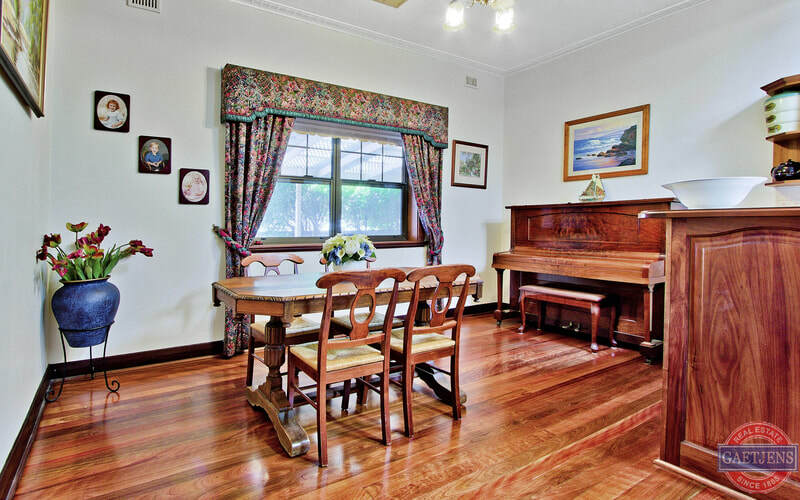 Don’t miss this rare opportunity- Call to arrange a time to view today! 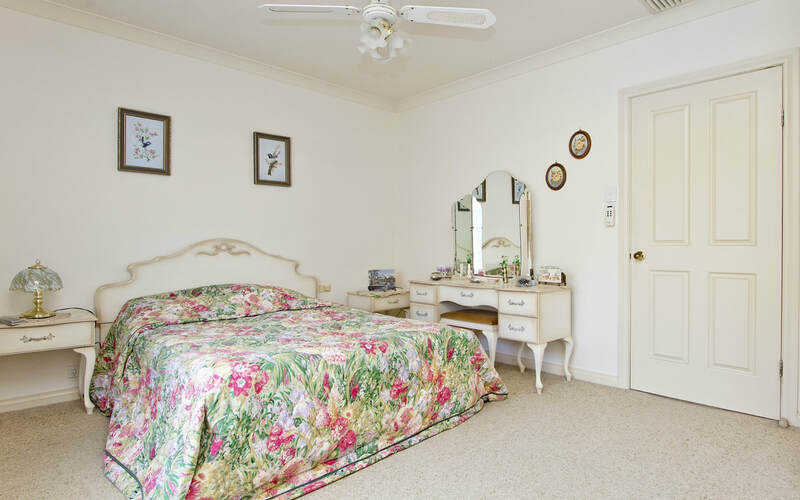 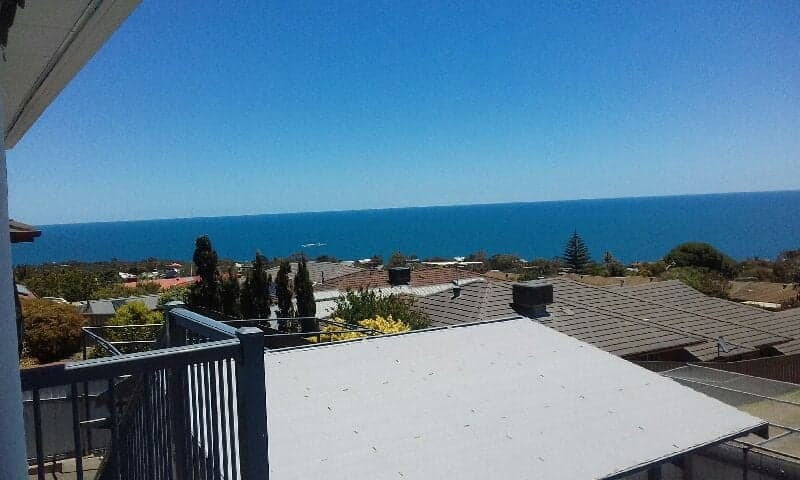 A delightful two story home with great sea views and within easy walking distance to the Hallett Cove train line. Built for the present owners in about 1990 and consists of six main rooms, two bathrooms, main with spa and the property has scope to suit most families. 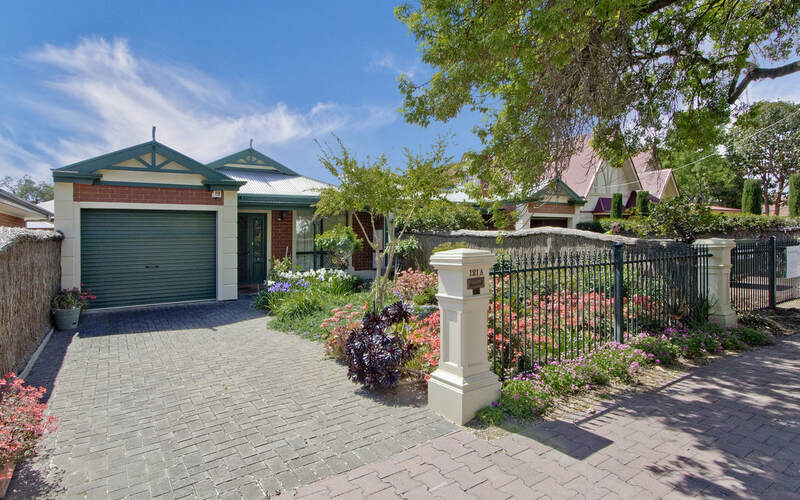 With easy access to the front door via timber walk way or you can easily access via the garage area directly into the house. 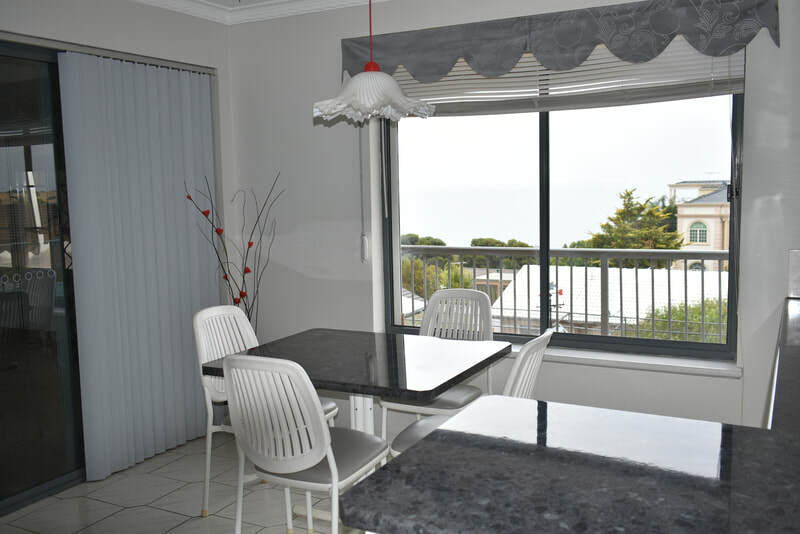 Comprising a large lounge dining area and is adjacent the casual entertaining balcony with coastal views. 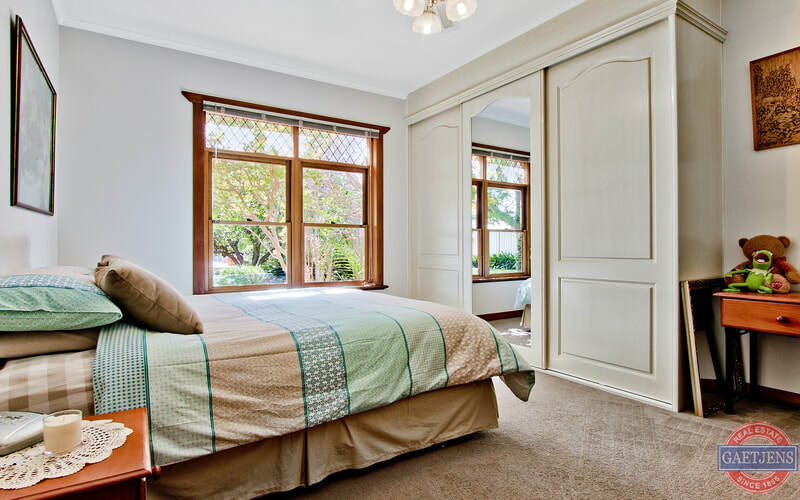 The two main bedrooms both have built-ins. 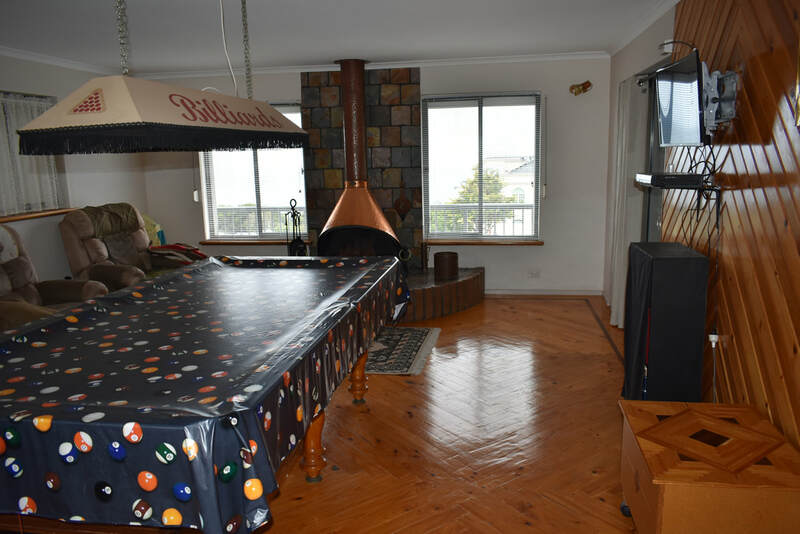 A huge timber floored rumpus room with slate billiard table which will stay with the home together with the open fire place and the built in bar. 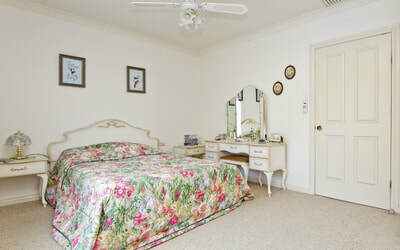 Downstairs is another rumpus room or could be the third bedroom with access to laundry and second bathroom. There is also good storage area under the house. The garage could hold two cars with drive through area for a trailers or small van. 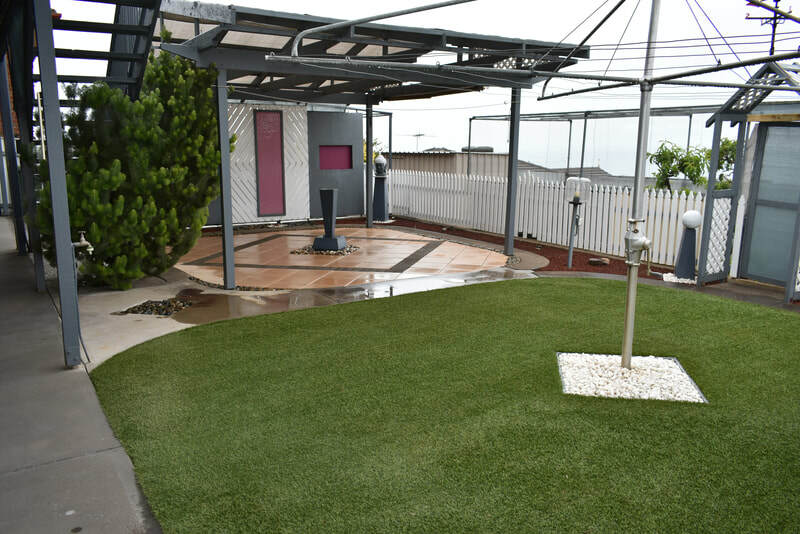 Solar panels, rain water tank insulated walls and ceilings are just a few extras in the home. Very easy to care for garden with ample areas for that outdoor entertaining during the summer months. 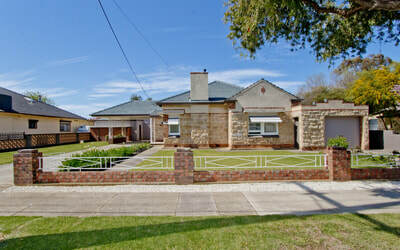 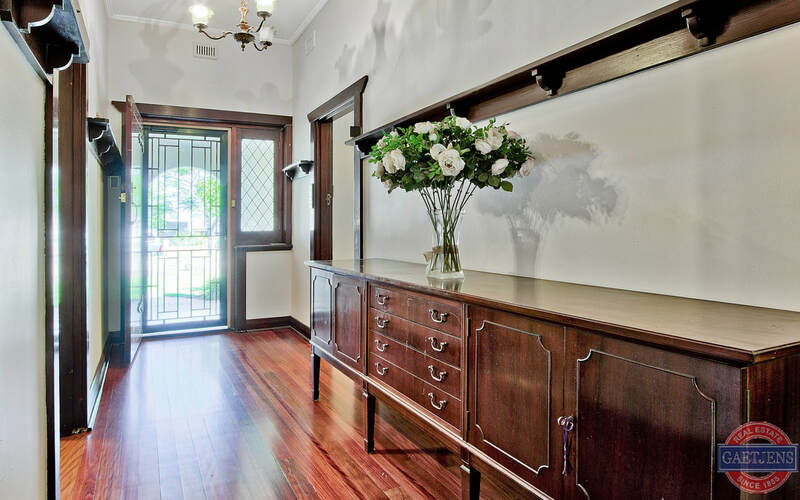 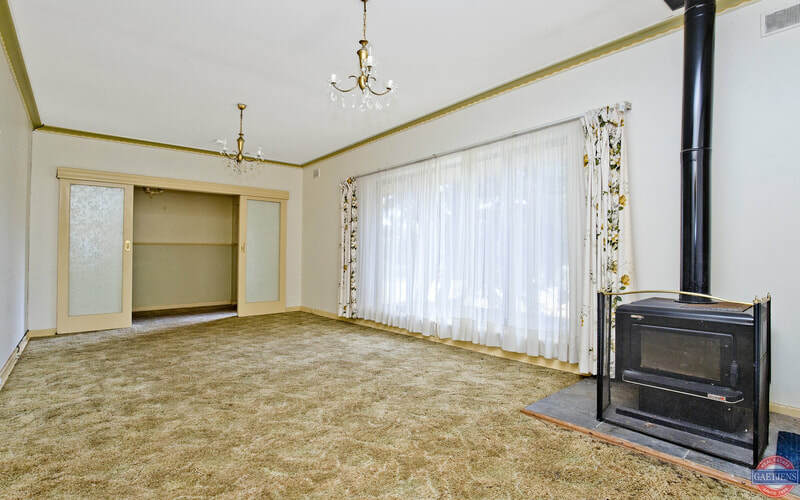 Neatly presented art deco style home on good size allotment of some 978 m2, this home is set in a delightful garden setting with wide frontage to Warren Avenue. 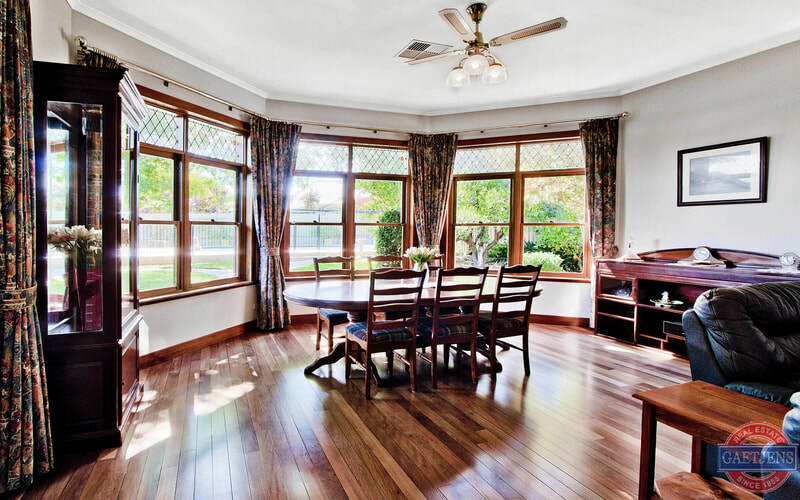 Comprising spacious entrance hall with brush box timber floor, timbered doors and skirting boards. 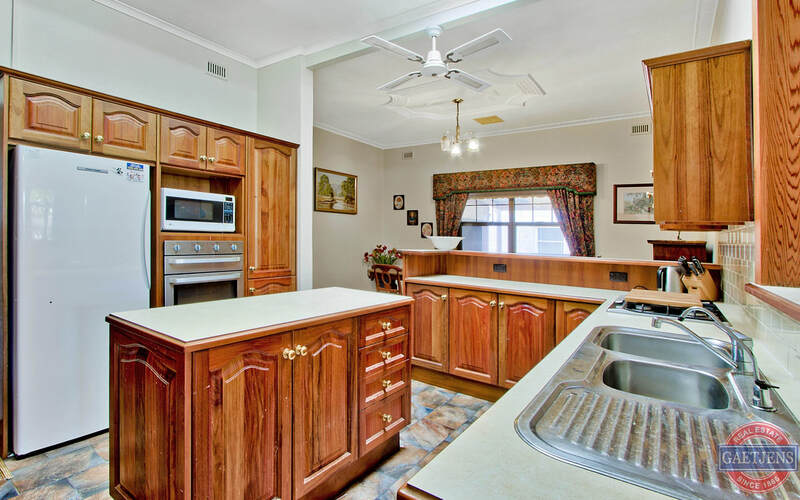 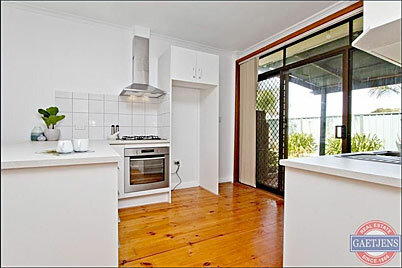 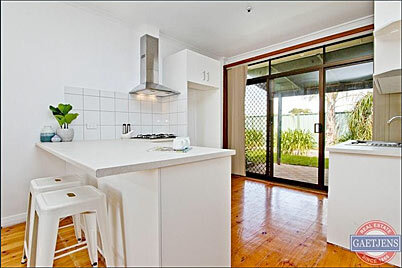 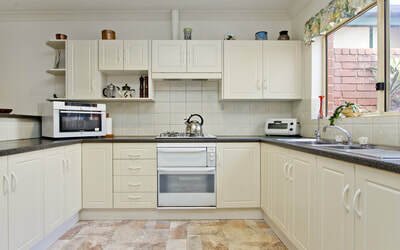 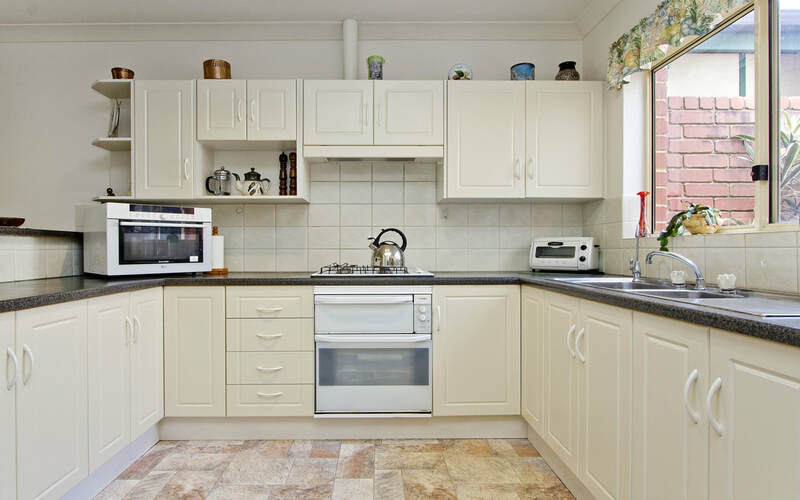 Open plan timber kitchen with centre island and overlooking the spacious meals area. 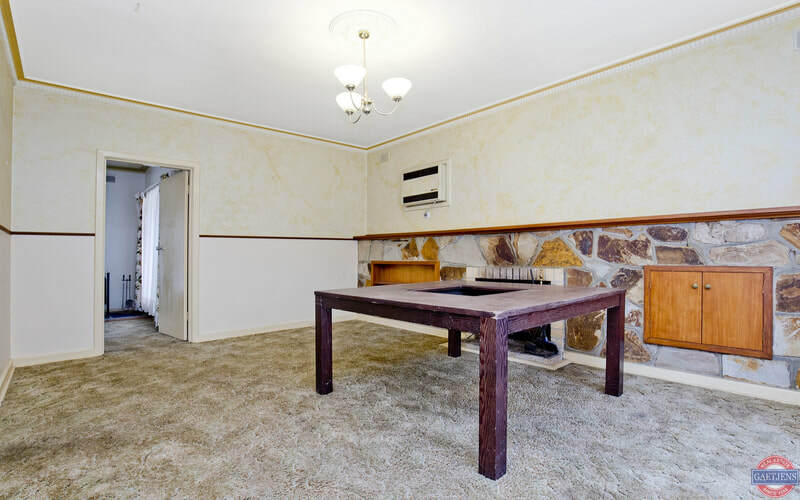 Vast family room with large wood combustion heater, wooden floor boards and overlooks the delightful rear garden. 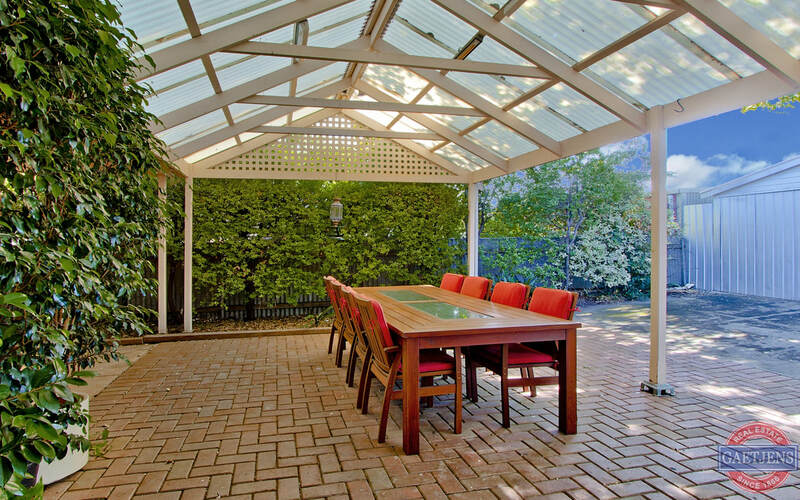 French doors open on to a large bricked paved undercover entertaining area. 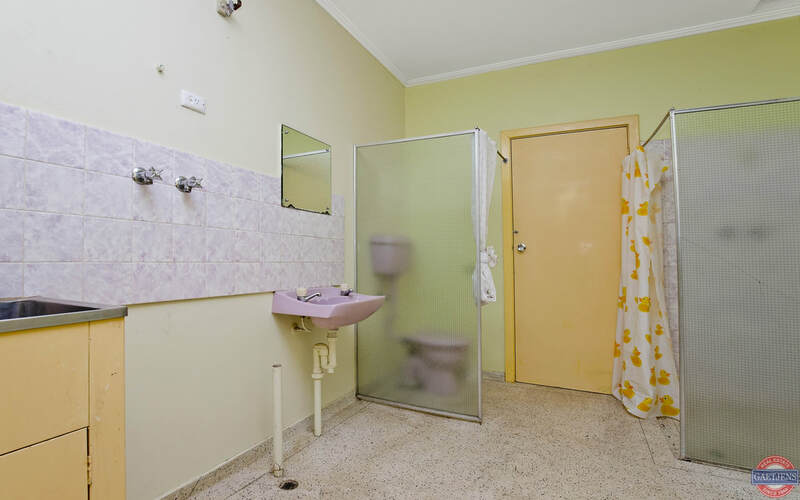 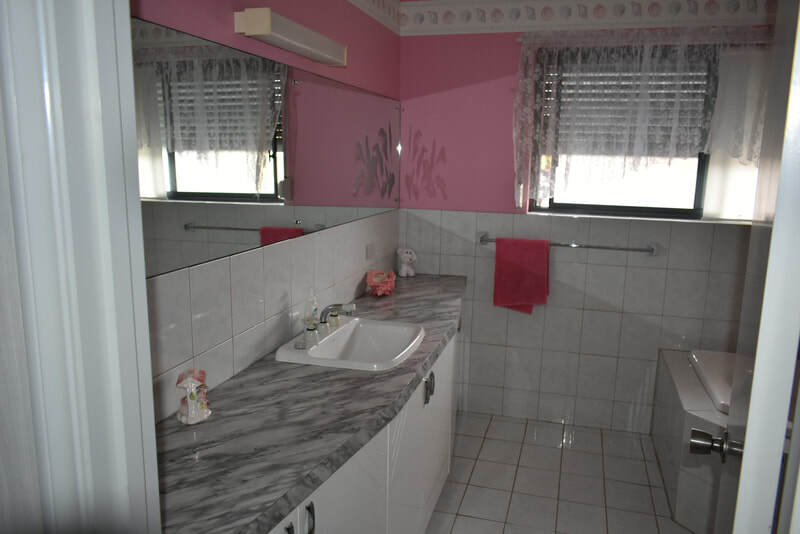 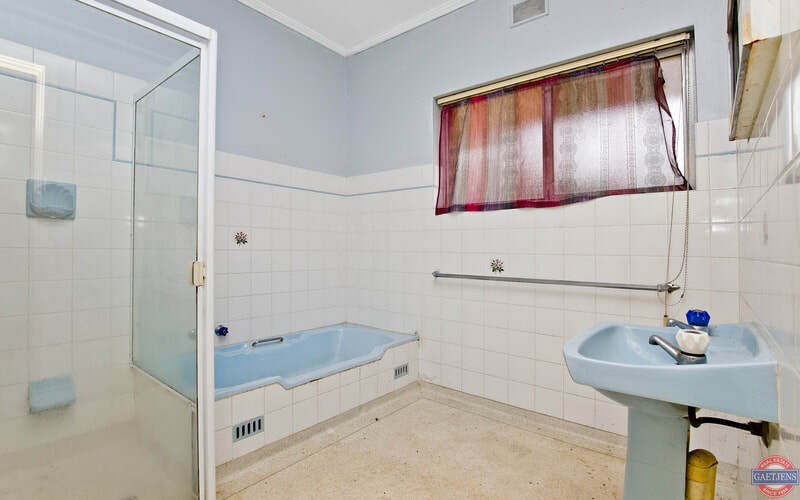 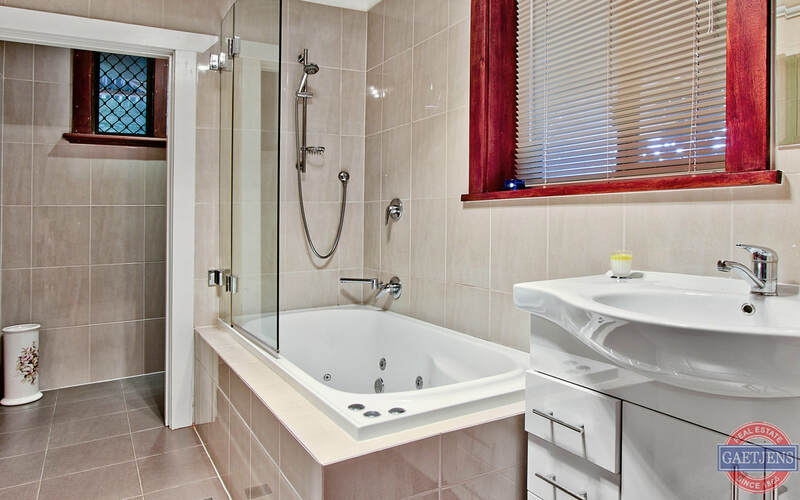 Two bathrooms, one fully tiled with spa bath. 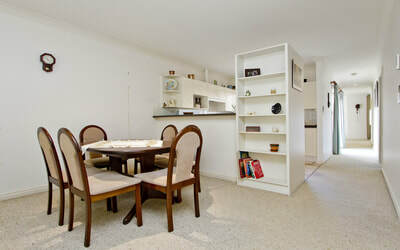 Separate laundry with side entrance that leads out to a private courtyard area. 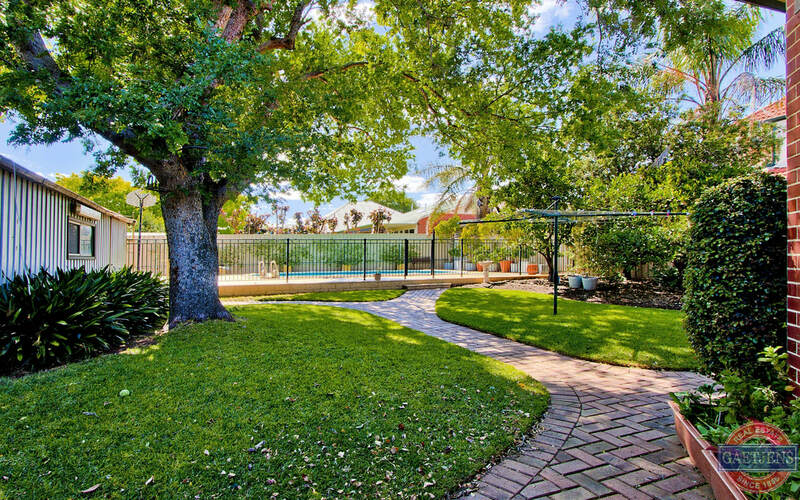 The fenced-off area across the rear of the property has an above ground pool, inground. The rear yard is shaded by a large Chinese elm tree which shades both the lawn and the pool on those hot summer afternoons. 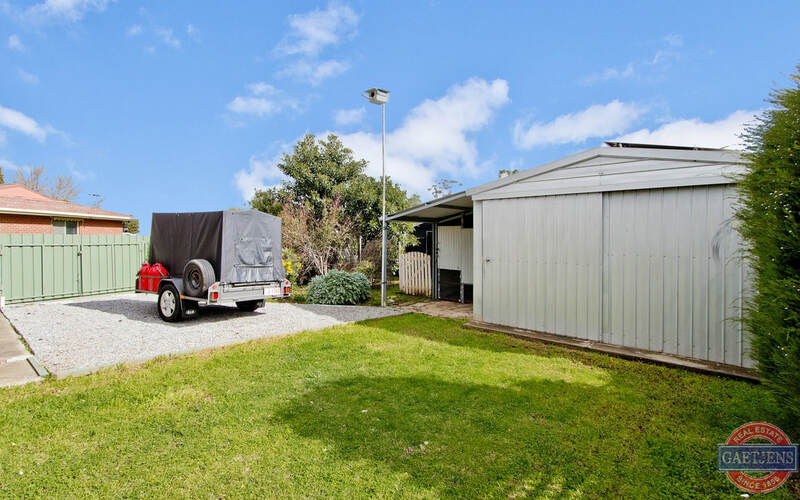 Drive-through carport and pergola with large garage at the rear. 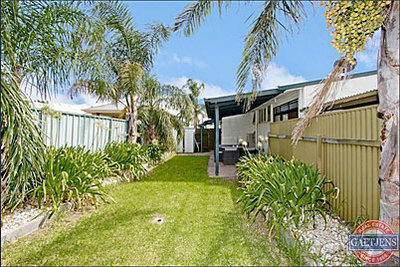 The perfect home ready for your family to shift straight into after settlement and enjoy! 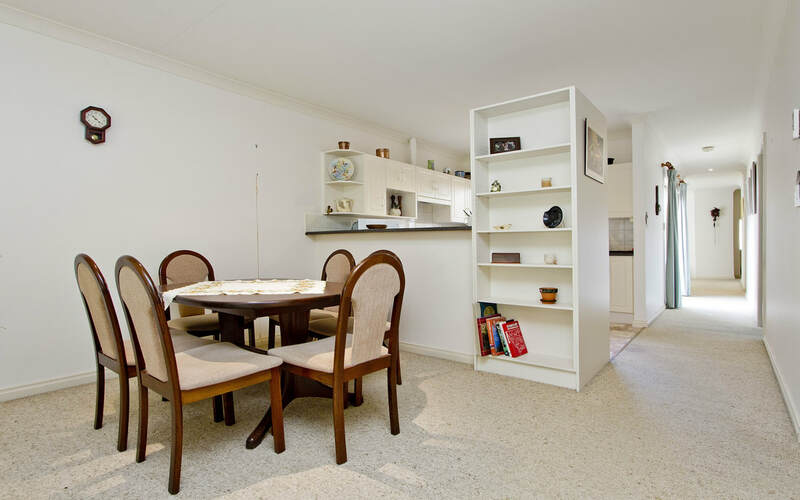 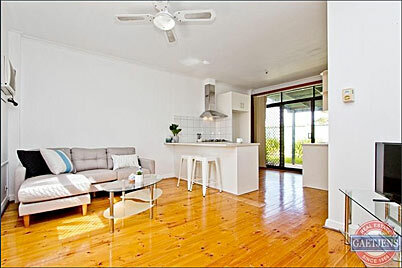 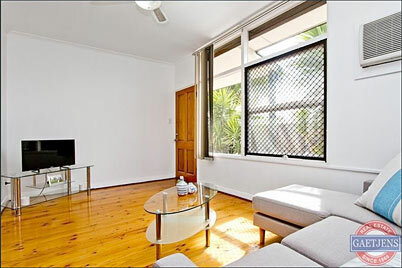 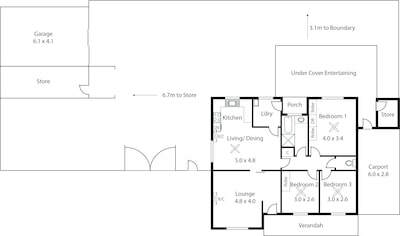 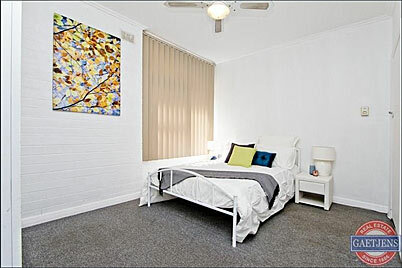 Perfect for those looking to downsize or a young family in need of space with low maintenance. 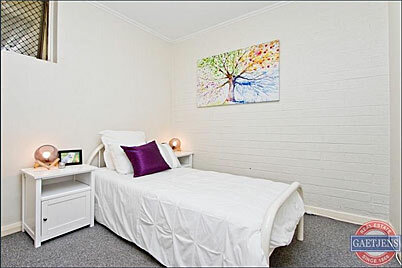 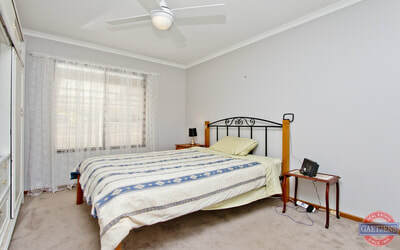 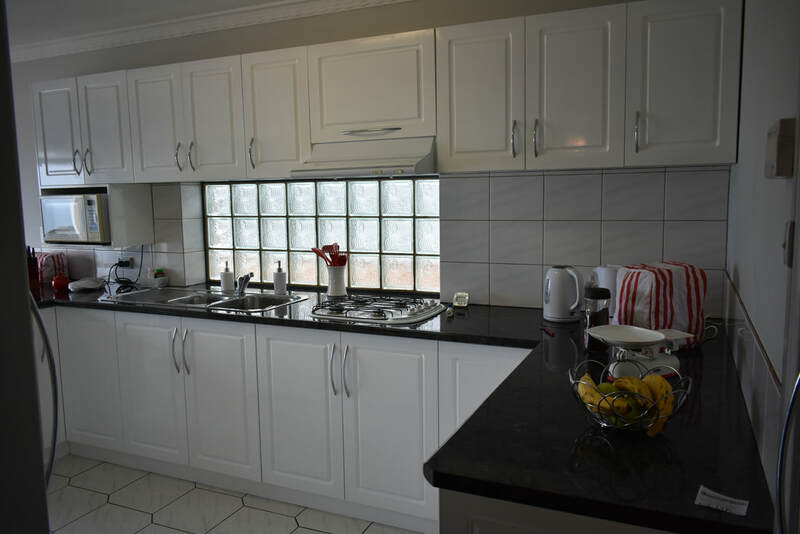 Providing excellent accommodation with three bedrooms, lounge, a large full bathroom plus second separate WC and laundry. 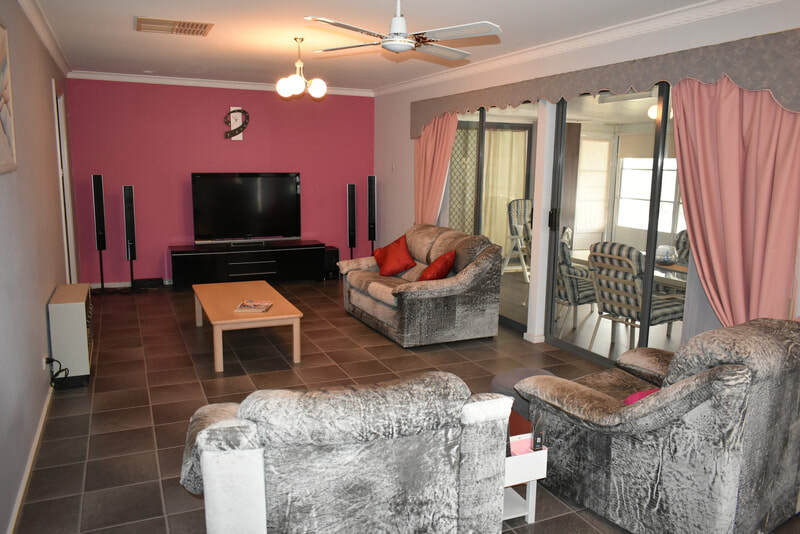 To the rear is a large north facing family room with dining area and open plan kitchen, all overlooking a shaded pergola and stunning back garden. 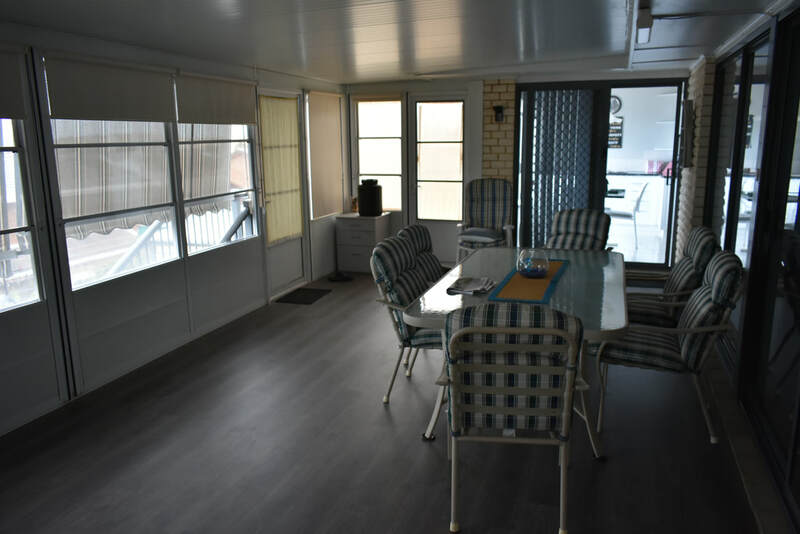 Features include ducted-cooling plus gas heating, garage with auto door and internal access and a delightful central courtyard. 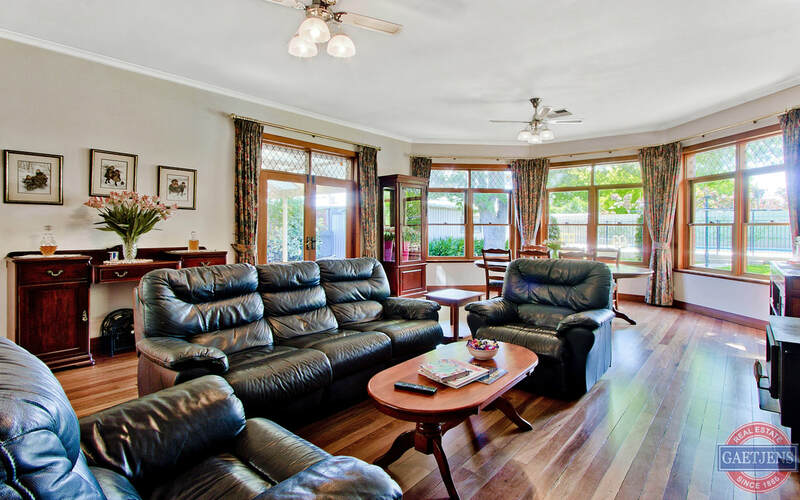 Perfectly situated close to schools, a short walk to the city tram and only minutes to Jetty Road with its colourful array of restaurants, cafes and cinema. 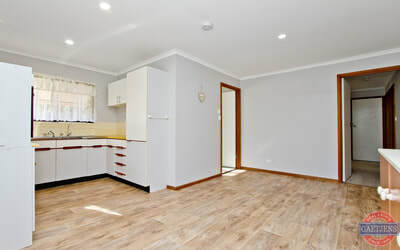 Value Plus! Prime 350sqm (aprox) Allotment. Nestled in a shady tree lined street in a well established location only minutes to the Elizabeth City Centre, this very affordable allotment may arguably be one of the best buying opportunities available today in the area. 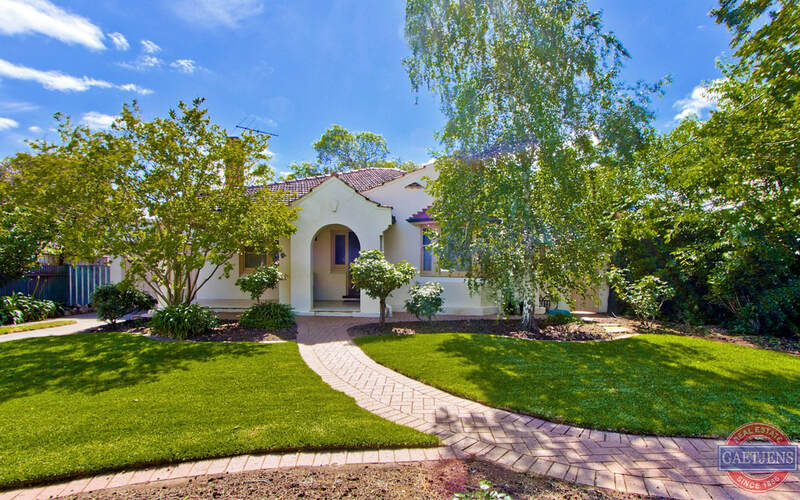 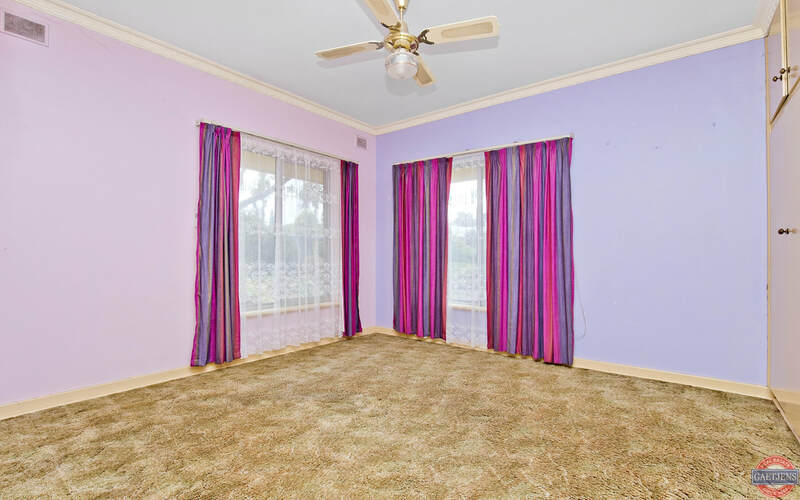 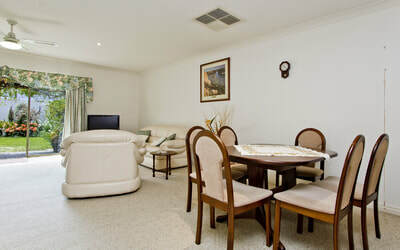 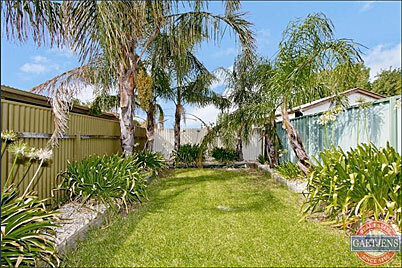 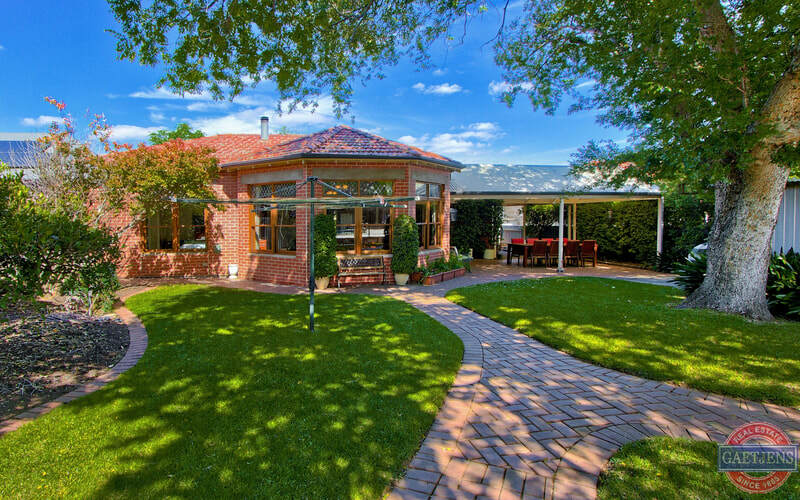 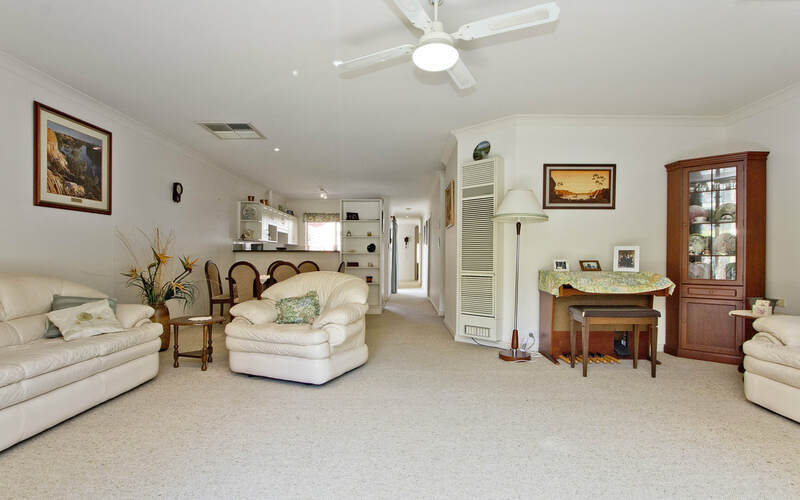 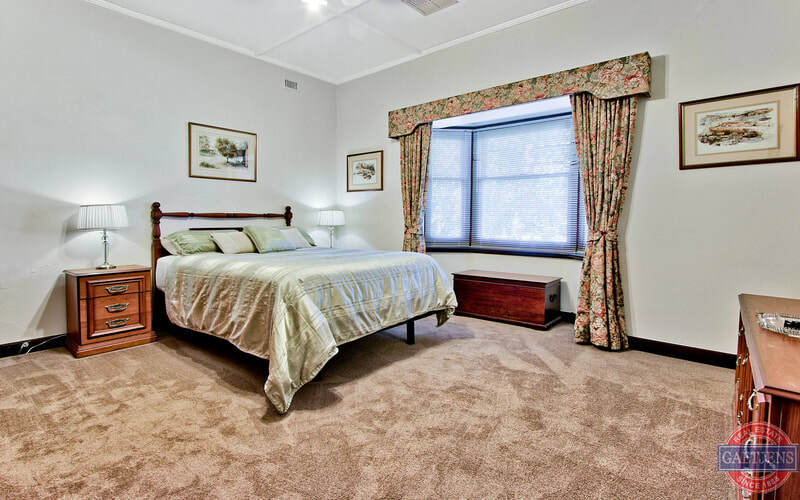 Don't delay - call Chris Gaetjens today (0413 563 996) - The owners will consider all offers! 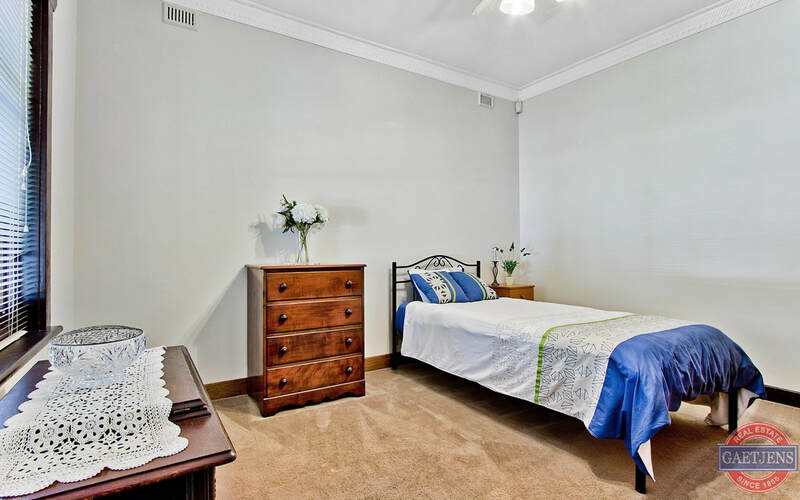 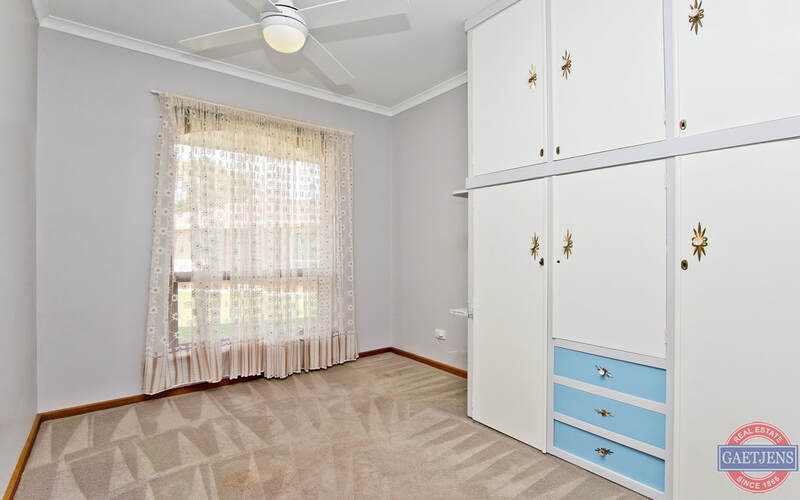 Spacious homette style unit with no adjoining walls. 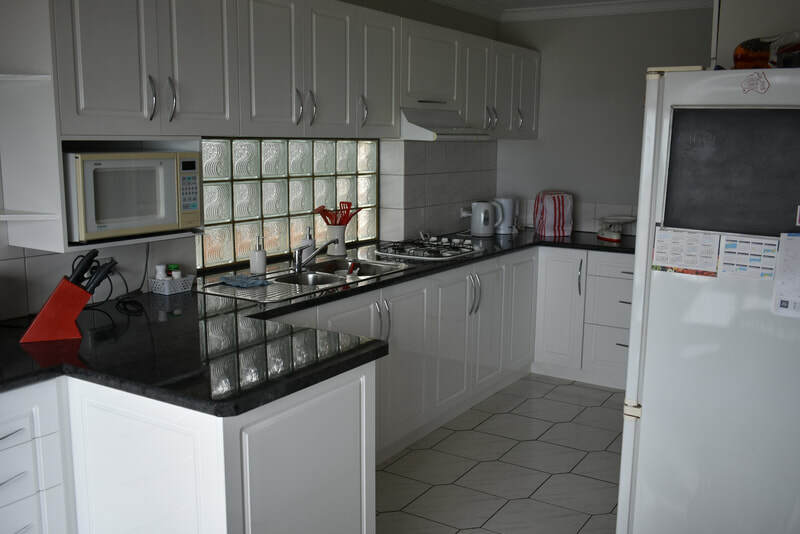 Providing very spacious accommodation with three bedrooms, large lounge, open plan kitchen/dining, bathroom plus separate WC, laundry, attached carport and storeroom. 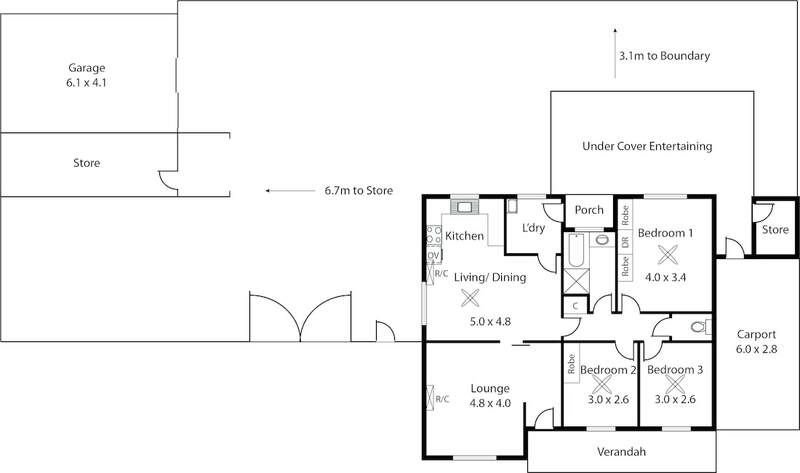 Set on a large rear corner position with 6 x 4 metre garage/workshop and plenty of space for a caravan and more. 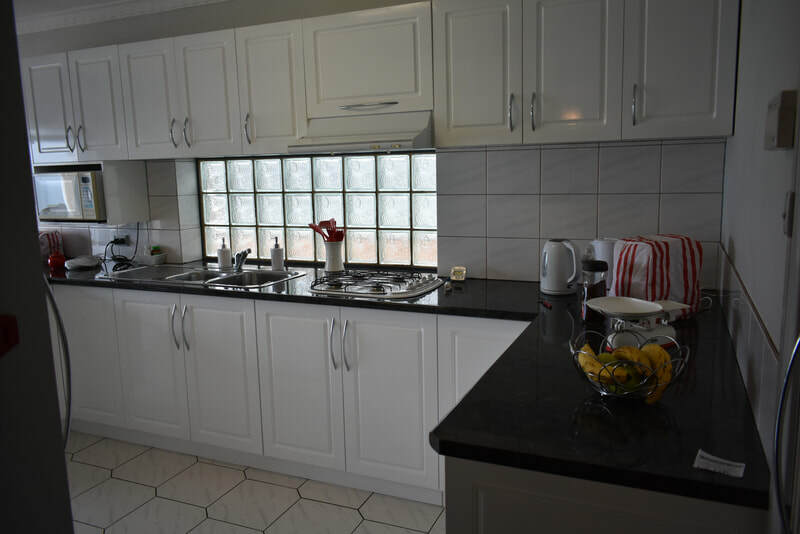 Situated in a quiet cul-de-sac just a short walk to local shops and five minutes drive to the Woodcroft Hotel and Shopping Centre and local schools. 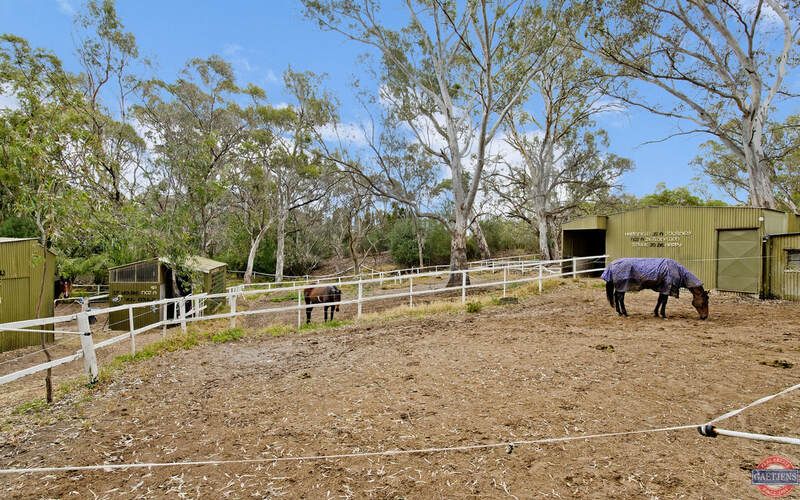 With its unique land size this is a very rare opportunity- register your interest as soon as possible. Outstanding 'first home', retirement down-size, or investment opportunity! 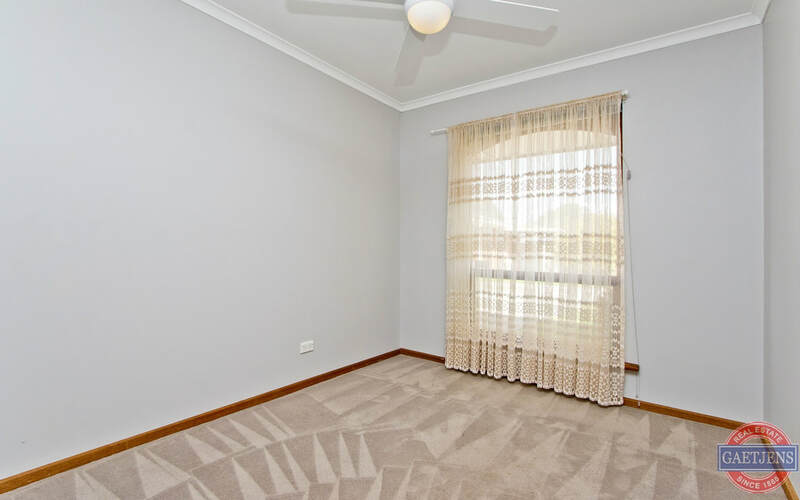 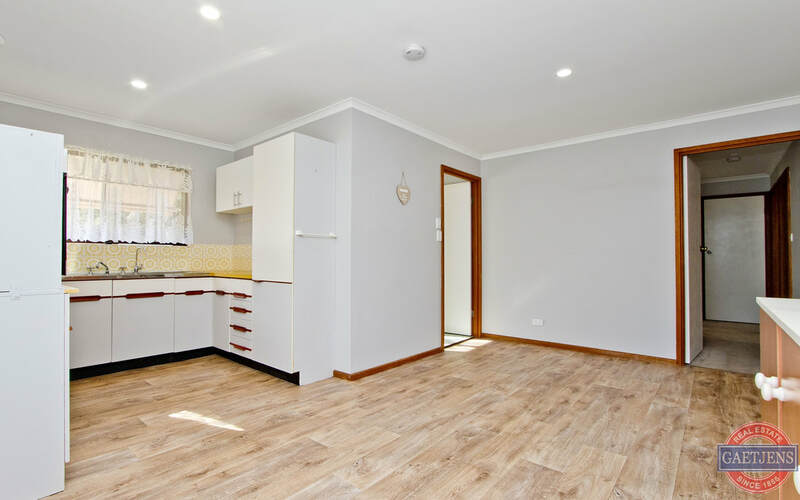 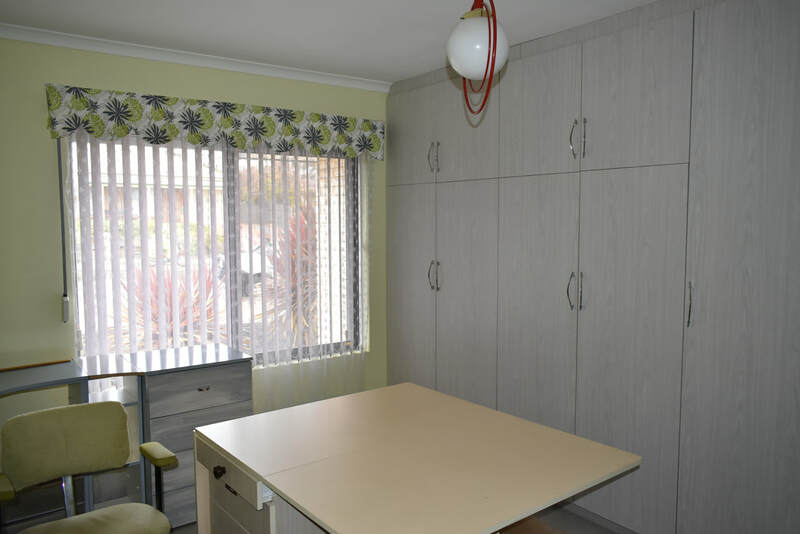 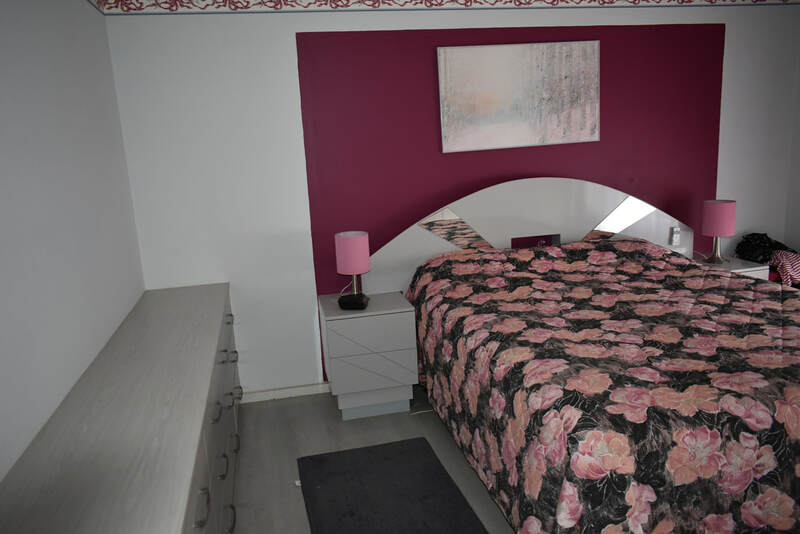 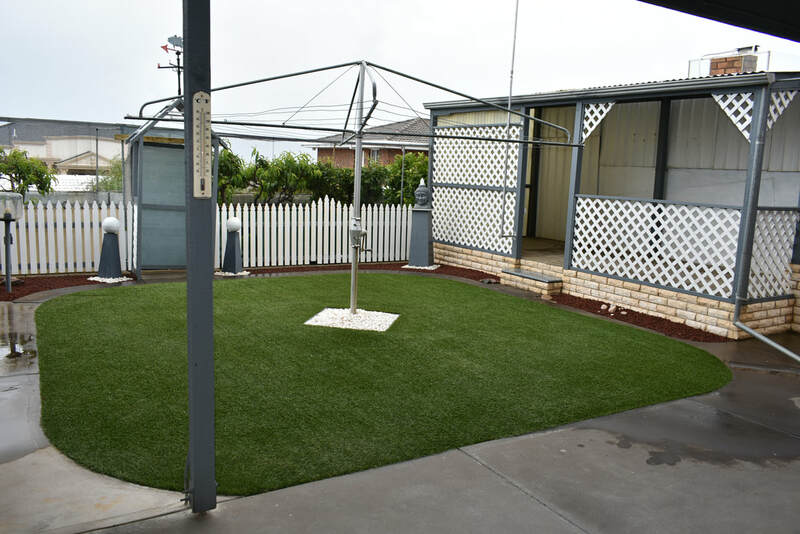 Currently tenanted at $280 per week with a secure long term lease this contemporary styled, end unit in a single story, select group of 4 is ideally located just a short stroll to the Greenacres Shopping Centre, schools and transport. 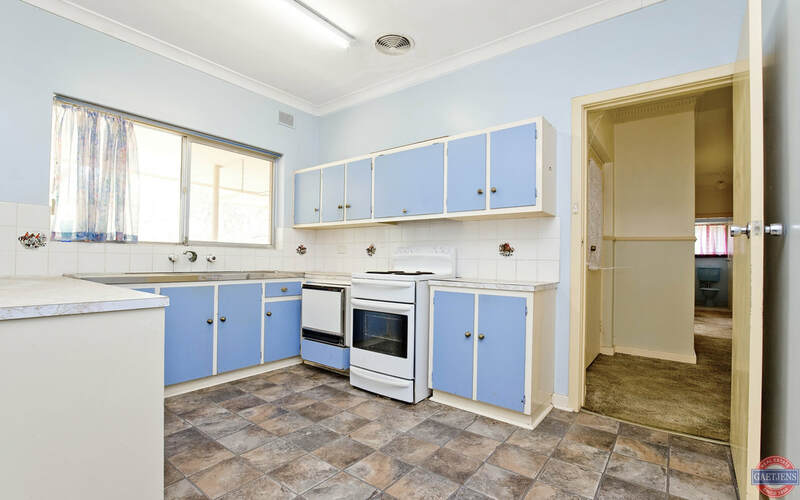 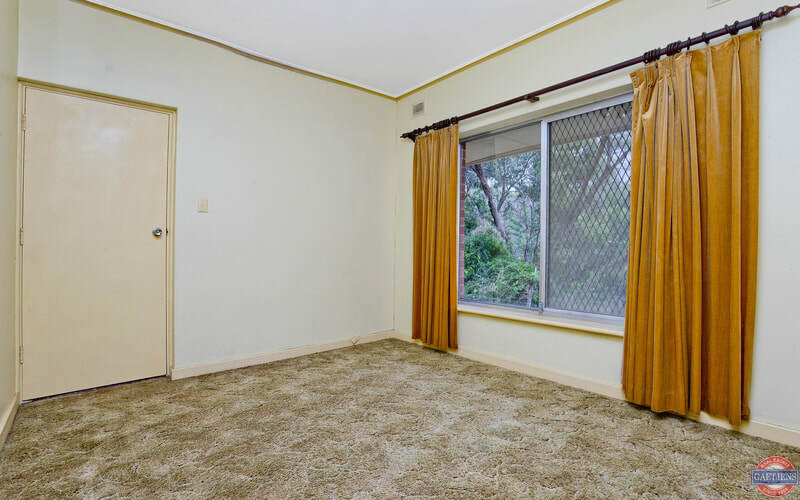 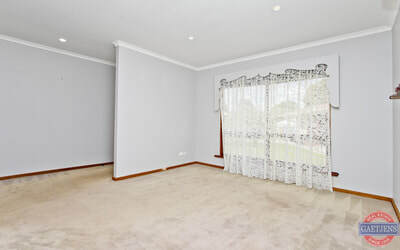 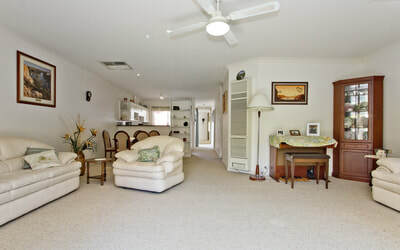 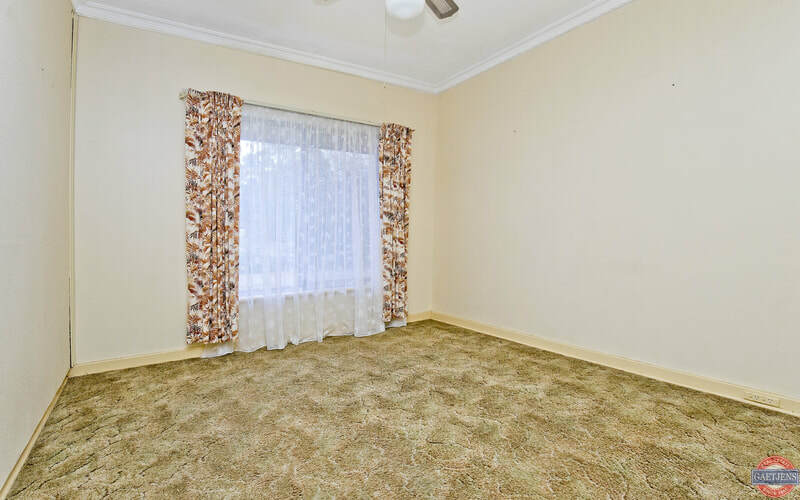 Offering 2 bedrooms, beautifully remodelled kitchen with an abundance of cupboard and bench space, reverse cycle air-conditioning and an outstanding verandah covered and brick paved entertaining area plus a very private, fully enclosed leafy courtyard garden this is an unmissable buying opportunity. 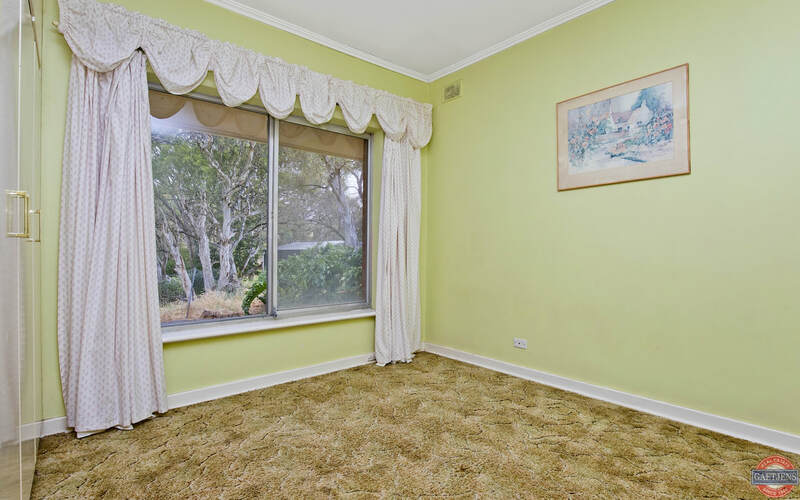 Inspection is by appointment only- call Chris Gaetjens (0413 563 996) on to arrange a time to view today! Click on any image below to expand it - then by clicking on the image either right or left will take to forward or back!